Founded in 2016 by Abisoye Lateef, and fully launched on 2018, Trendy Tech Buzz has come a long way from its beginnings on a Facebook group. 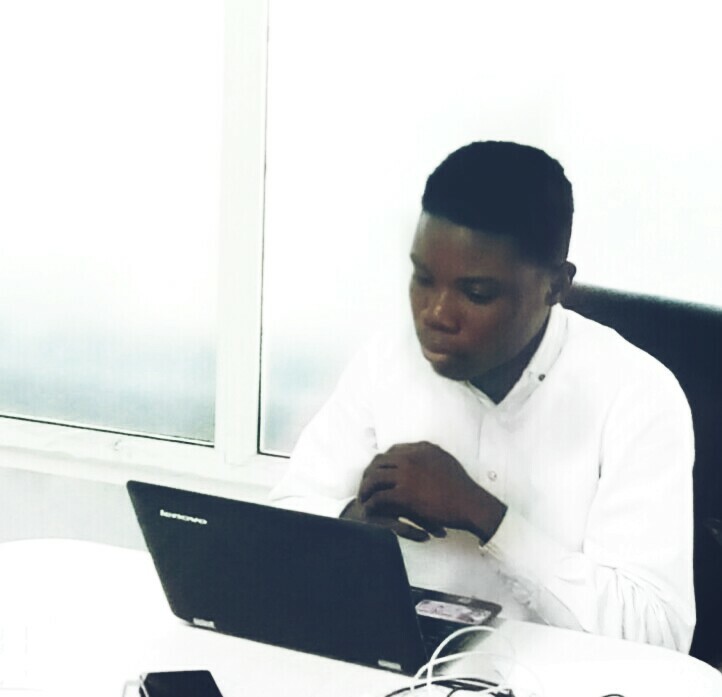 When Abisoye Lateef first started out, his passion on informing and helping people on technological problems which drove him to do intense research and gave him the impetus to turn hard work and inspiration into to a booming technology website. Our mission is to provide our readers an easier way to learn about technology trends, news, games, smartphones, devices ,facts, software, solutions and also to allow our readers to freely surf information based on their own preference. We will work hard to deliver the most updated and relevant valuable real information to keep you engaged about technological trends worldwide. To receive our monthly newsletter, sign up here. To stay connected on social media, follow us on Twitter, Facebook and Instagram. If you have any questions, comments or feedback you would like to share with our team, please do so by filling out the form on our Contact us page or email. We look forward to keep you engaged.